Welcome! The Leader2Leader Mentor Match program reflects our commitment to you and your professional development. This exclusive AONE member benefit can assist in your career development and help you find, connect and share experiences with other AONE members. Complete Leader2Leader profile. Make sure your contact information is up to date, add a recent professional profile picture, expand on your bio and import your education and job history information from LinkedIn. Having a complete and accurate profile is crucial to the success of selection and matching. Profile complete? Return back to this page and move on to step 2. Make selections for each of the program demographics to set your preferences. Demographics include: activities, responsibility, leadership, years in AONE and business core competencies. Please note that some fields are required for enrollment. The more information you provide, the easier it will be to make the best match. 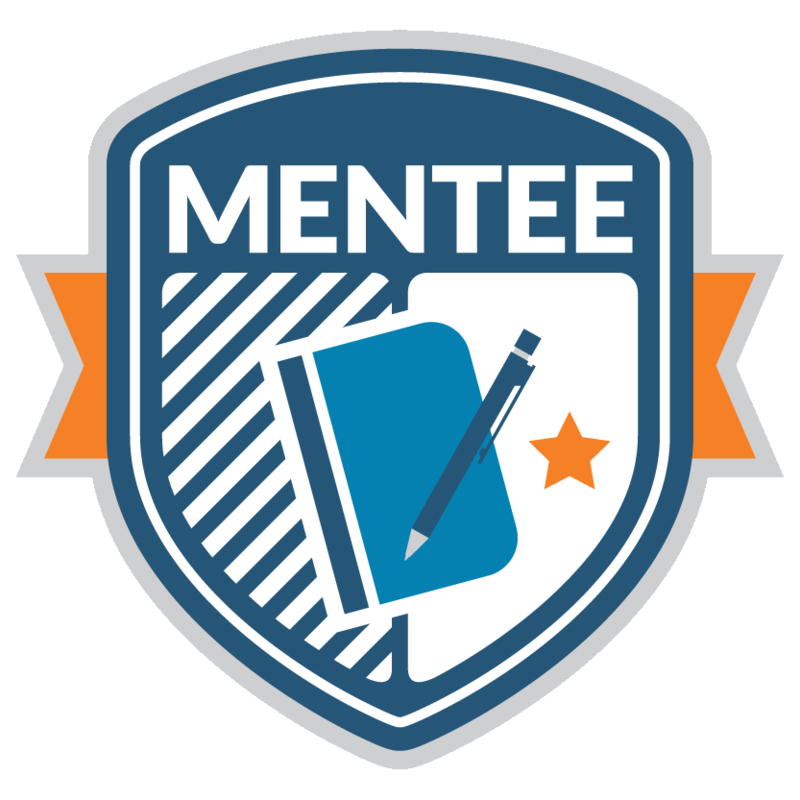 Keep in mind in order to request a mentor or mentee, you must be enrolled in the program. 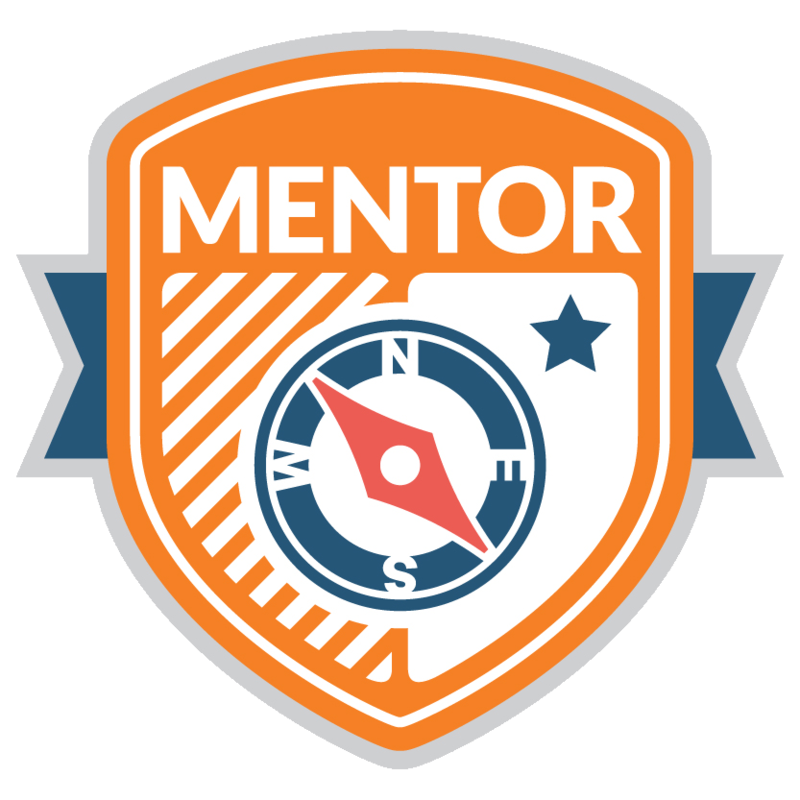 Let the mentoring begin! Do one search or multiple searches. If you're unsure of the search criteria, select "Search for ALL of the selected values." The Leader2Leader Mentor Match Program Directory will do the work for you and populate the results. Become an AONE member to participate in the Leader2Leader Mentor Program. Join and become part of the premier nursing leadership community.